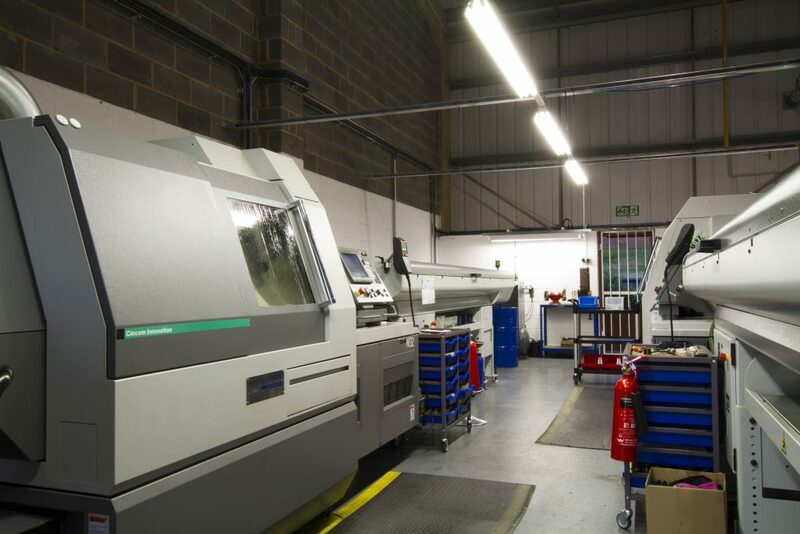 From purchasing the first Citizen M32 VIII to enter the UK up to the recent (July 2017) investment of over £160k on the new inspection suite, the investment in ensuring Trust Precision are leading in our sector is and has been relentless. 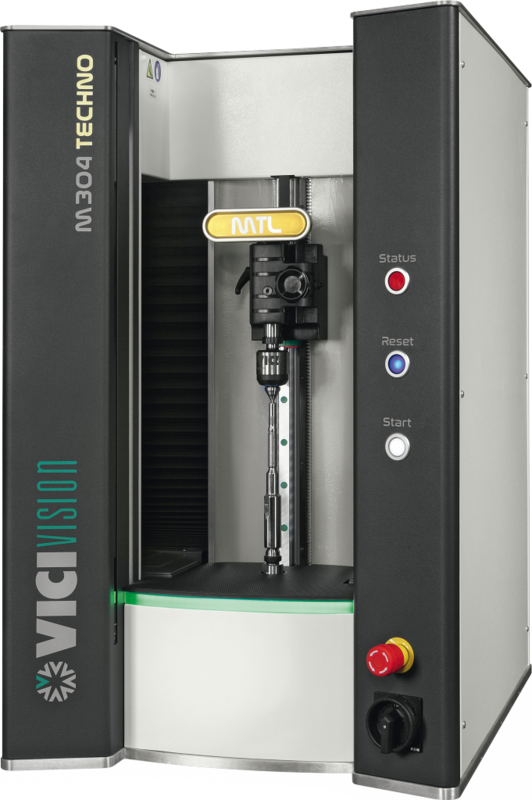 We use Vici Vision CNC inspection equipment. 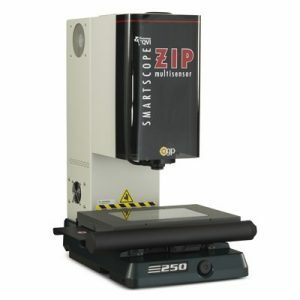 In 2017 we invested in two ZIP 250 benchtop inspection machines, allowing to assure our work is accurate and keeping us at the forefront of the industry.